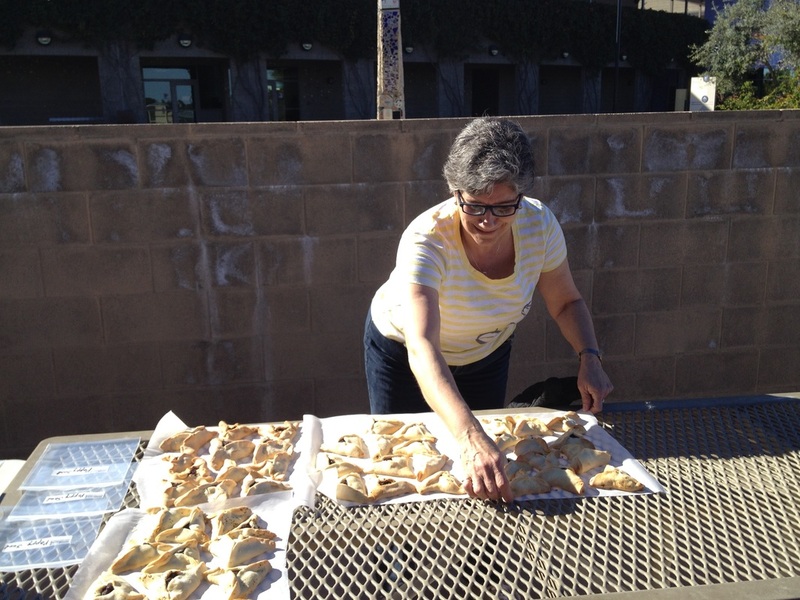 Join us for California's LARGEST Hamantashen Bake! Enjoy all of this and more! Please join us for a very special day as we prepare for Purim with our annual Hamantashen Bake.We come together to bake thousands of hamantashen from scratch! 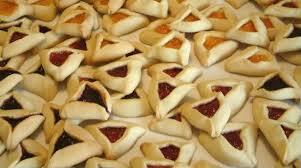 Take part in the baking, enjoy out of-of-the-oven hamantashen and learn Israeli dancing, crafts and more! Best of all, it's all FREE to our local community. 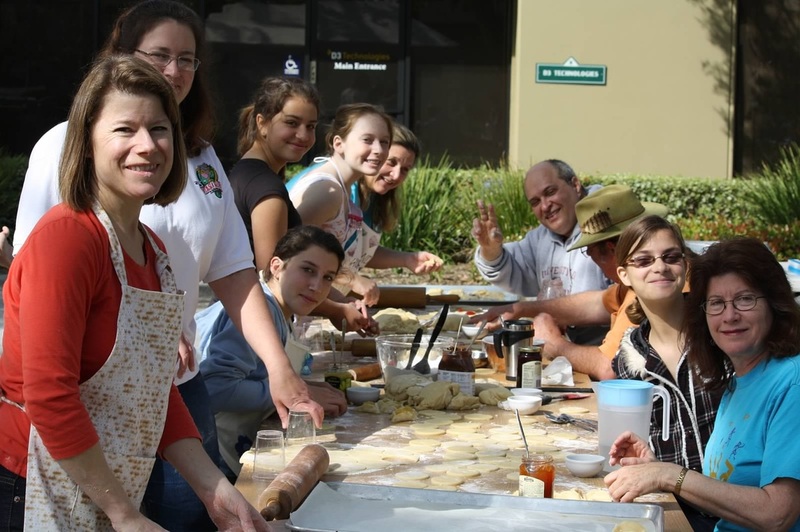 Come create a special Jewish memory for your family on the beautiful campus of the San Diego Jewish Academy. The bake begins at 9:00 and finishes when the flour runs out! Please call the office 858-268-3674 to let us know you're coming or volunteer and RSVP online (coming soon)!